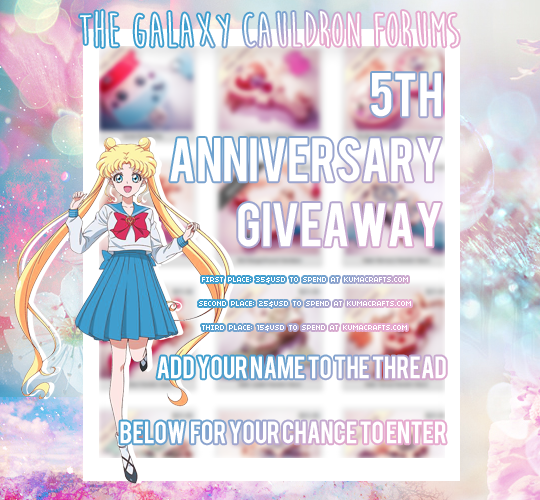 Galaxy Cauldron 5th Year Celebration Giveaway! Hello All! Time for a special thank you to the members who make this forum great! It's been a special 5 years in the making and we want to say thank you! The rules for this are pretty simple this time around. Add your name to this thread here and you'll be entered in to win! We will be opening this up to international users, however please be aware that Kumacrafts does NOT send to Mexico or Brazil. I had never heard of the Kuma Crafts web-store before, but after quickly perusing their Jewelry section, I must say it has a lot of good items. So I have to enter.